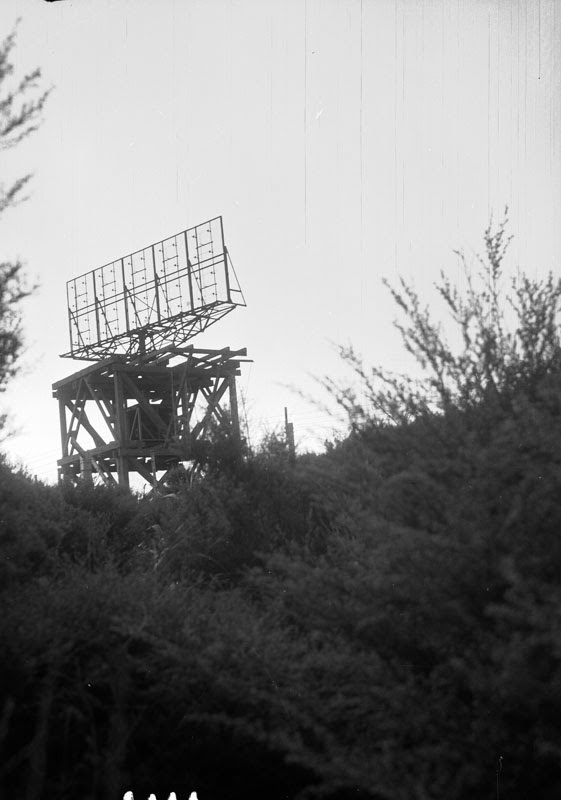 The Piha Radar Station was constructed during WW2 by the NZ Air Force. 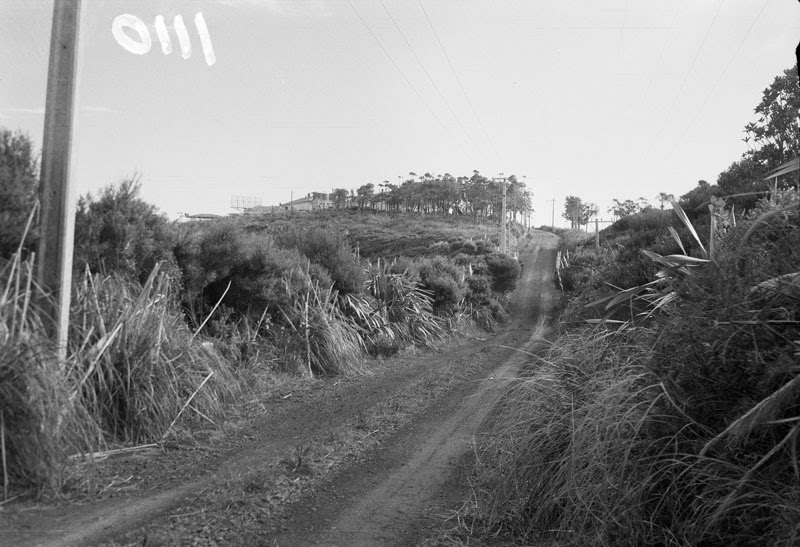 Located at the end of Log Race Road in the Waitakere Ranges Regional Park, it was part of a network of radar stations along New Zealand's coast. The purpose of this site was to use radio wave transmission aerials and receiving equipment to detect any signs of attack from enemy aircrafts or vessels. 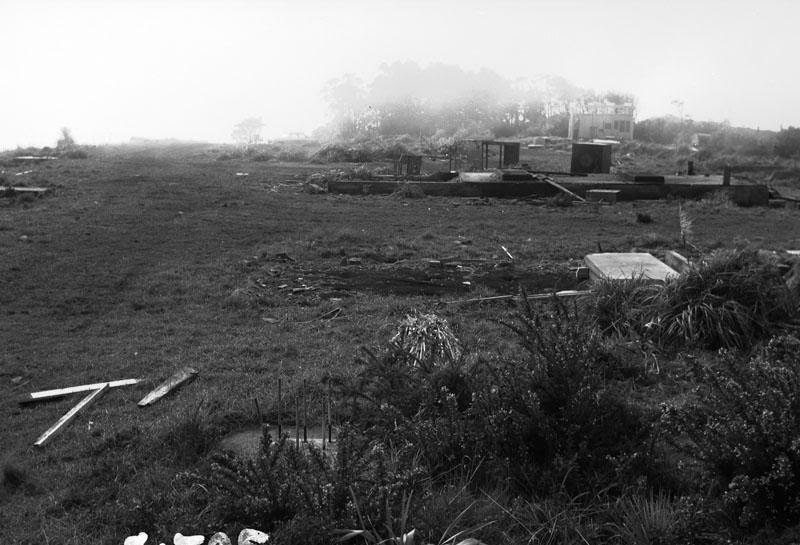 The site was closed permanently in the 1950s and the buildings and other structures removed. However, there are remains that can still be seen, including the concrete pads where the aerial tower once stood. This site has been added to the schedule of significant historic heritage places in the Proposed Auckland Unitary Plan. Submissions for this plan close at the end of the month. 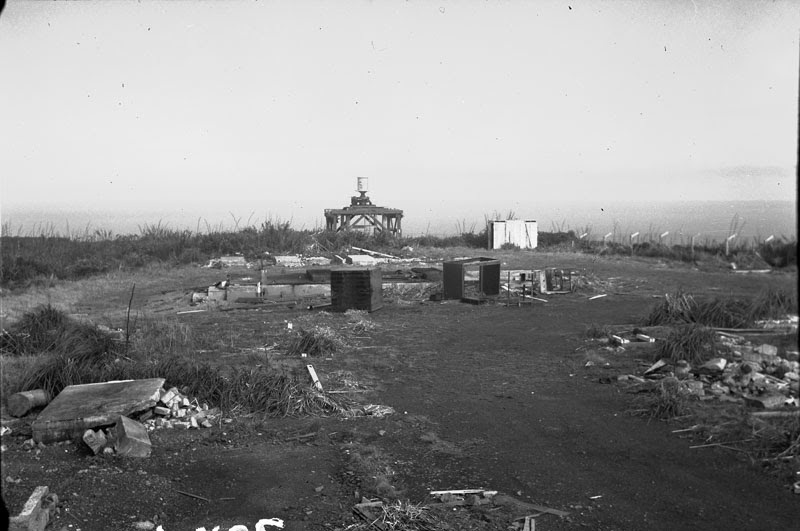 'On the radar : the story of Piha's World War 2 radar station' by Sandra Coney (2013).